A superfood protein shake with globally harvested ingredients... phytonutrients, antioxidants, enzymes, pre- and probiotics, fiber, adaptogens, vitamins, & minerals. Our philosophy is to combine hard - to - come by superfood ingredients that are as close to their natural, whole-food state as possible to help maximize nutrition while making it convenient. But most importantly, it’s incredibly delicious so you’ll crave it DAILY - whether it’s first thing in the morning or a convenient snack. 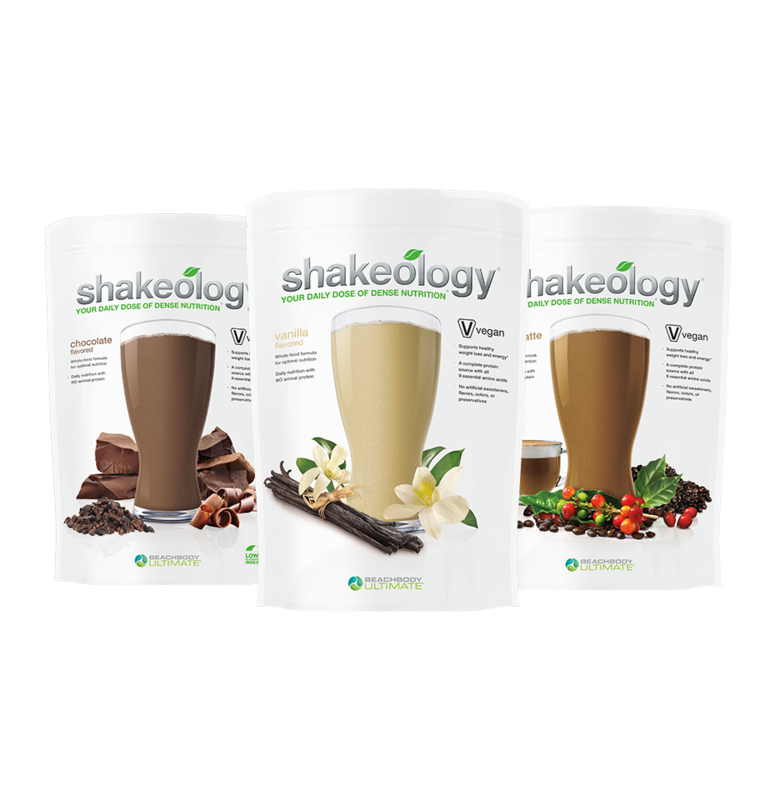 Made easy on the go, blended in a delicious smoothie, or guilt free desserts… This is a staple for making healthy eating convenient, whole, & delicious!